The Australian government announced significant reforms to the way businesses can sell IT services to Government. From today onwards, Government IT contracts will be capped at a maximum value of AU$100 million or three years’ duration. This is to allow small and medium sized businesses the opportunity to bid for smaller components of larger projects. The government is aiming to inject an additional AU$650 million annually into small Australian tech companies, through an increase of 10% of its annual AU$6.5 billion IT spend to smaller operators. “A cap is now in place to limit the term and value of government IT contracts. We are reducing the number of IT panels to make it easier for small players to supply services. We are actively encouraging small innovators to sell us their ideas,” Assistant Minister Taylor added. 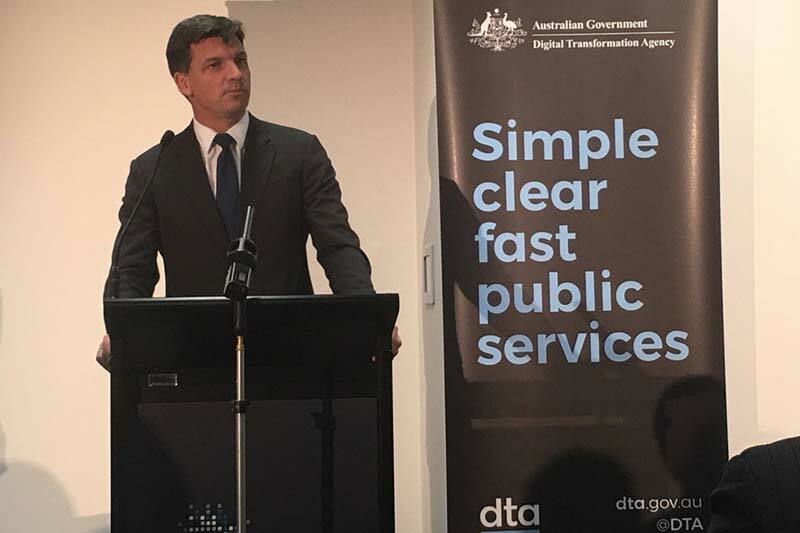 Last year, the DTA had set up the Digital Marketplace to level the playing field for small and medium Australian businesses looking to do business with government. The initiative currently connects more than 65o buyers and over 500 registered sellers. The reforms announced today are based on recommendations from the ICT Procurement Taskforce report. The Taskforce found a culture of risk aversion, with a focus on compliance, a fear of failure, poor collaboration and industry engagement, had undermined the freedom to innovate and experiment. The report highlights the lack of centralised policies, coordination, reporting, oversight and accountability arising from more than 20 years of devolved agency decision-making as a significant impediment to improving ICT procurement across government. DTA CEO, Gavin Slater had spoken about a lack of willingness on part of the government to move away from large entrenched supplier relationships and giving a chance to a small suppliers due to the perceived delivery risk in recently. Improvements are also hindered by practices that do not reflect contemporary procurement best practice or support innovative technology choices, with existing systems firmly rooted in the bespoke and waterfall models of the past, and not the agile, consumer technology models of the present. “If we are to reward the entrepreneurial spirit, a new procurement culture is necessary,” Assistant Minister Taylor said. The Taskforce report goes on to make 10 recommendations. The first recommendation is to adopt a framework for ICT procurement that includes ICT procurement policy principles to guide decision-making. not duplicate the building of platforms that have been built by other agencies. Other recommendations include establishing a comprehensive dataset of government ICT spend for greater analysis at a portfolio and project level, including forward projections of ICT investment levels and developing a public dashboard of significant ICT projects and spending. The report also talks about developing ICT-specific procurement principles, building strategic partnerships, enhancing the Australian Public Service’s procurement skills, and developing new ICT procurement pathways for catalogue-based e-procurements and innovative and small-scale experimentation procurements. It also recommends setting annual targets for ICT procurement (such as an annual, whole-of-government cap on internal and external ICT spending and maximum contract amounts and lengths for all ICT procurement). All of the recommendations have been accepted by the government. Work will continue over the next 12 months to deliver more pathways to improve coordination and reduce duplication of ICT procurement across government. The DTA’s increased oversight of the government’s IT investment portfolio and its work to build digital capability will address the calls for a more strategic IT procurement approach and a stronger technical workforce.